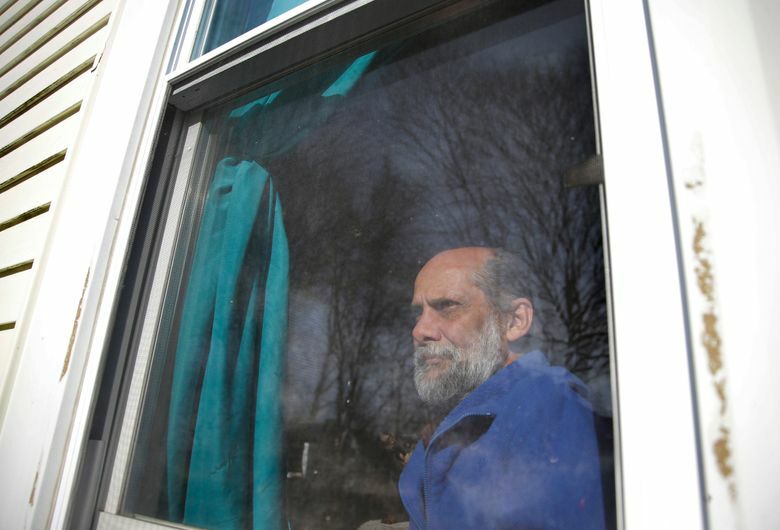 PROVIDENCE, R.I. (AP) — Pledges by President Barack Obama and a national nonprofit organization to end homelessness among veterans did not meet their goal. But advocates see improvement, and the head of the Department of Veterans Affairs said Thursday that “we should be there” within a couple of years. 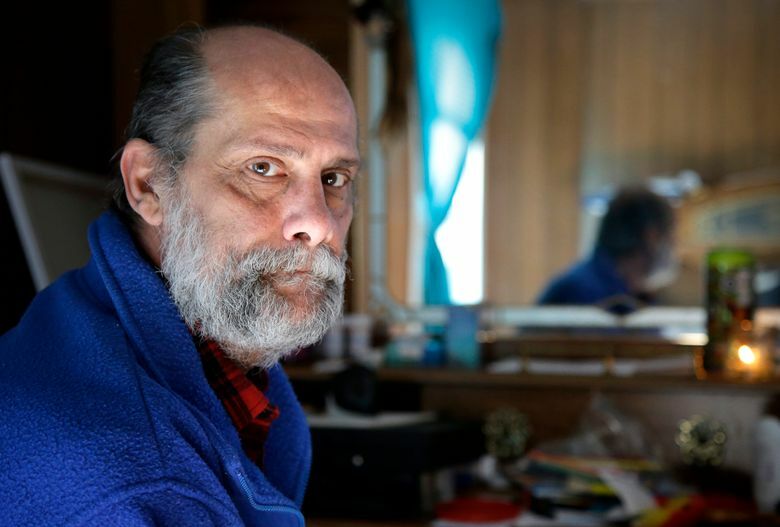 Homelessness among veterans has been effectively ended in Virginia, Connecticut and Delaware and in about 35 communities, according to the U.S. Department of Housing and Urban Development. But many veterans still sleep on the streets elsewhere. Still, as Obama’s term ends, advocates call the national push a success because many veterans did get homes, and the ambitious goal created urgency. About two dozen nonprofits, government officials and homeless veterans in 17 states and Washington spoke with The Associated Press about the effectiveness of the effort and the challenges they faced. The Obama administration set a goal in 2010 of ending homelessness among veterans in 2015, and first lady Michelle Obama challenged mayors nationwide to do so in 2014. Though the deadline passed without the goal being met, the U.S. Interagency Council on Homelessness says it won’t rest until every community has reached the goal. VA Secretary Robert McDonald called on his agency and its partners Thursday to house as many veterans as possible in 30 days, saying that homelessness typically increases after the holidays and that winter is a tough time. Obama’s “audacious” goal galvanized people, McDonald told the AP in an interview. As outreach and data collection improved, he said, officials realized estimates were low. “I think we’re going to make a big dent this year, and I would say within a couple of years, we should be there,” McDonald said. The number of homeless veterans nationwide is down 47 percent, or about 35,000 people, since 2010, but there are still roughly 40,000 more, HUD said in August. To get homeless veterans into permanent homes, the Obama administration used a program that was created in 2008 and combines rental assistance from HUD with case management and clinical services from the VA.
Nearly 90,000 so-called HUD-VASH vouchers have been awarded, with $635 million appropriated for vouchers from 2008 to 2016. Many places were able to house most of their homeless veterans, but vouchers became harder to use as the housing market tightened. Some areas harbor enough resources to solve the problem, but they’re spread across multiple agencies, making coordination difficult, Community Solutions said. 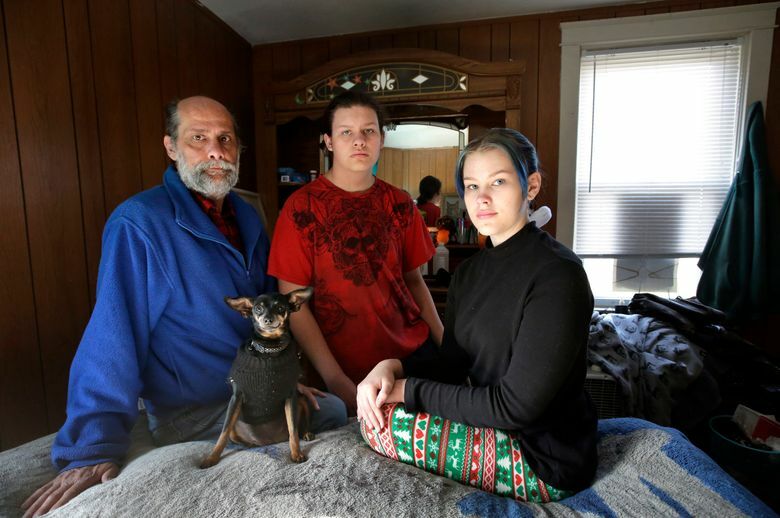 Officials in communities that have effectively ended veteran homelessness, including Bergen County, New Jersey, and San Antonio, say the key was better coordination among government agencies and nonprofits. There has also been a national shift in how people who are the hardest to house, including addicts and the mentally ill, are helped. They used to have to get medical treatment, get sober or take other steps to qualify for housing. That wasn’t working, HUD says, so now they get housing first, then are pointed toward help to confront root causes of their homelessness. 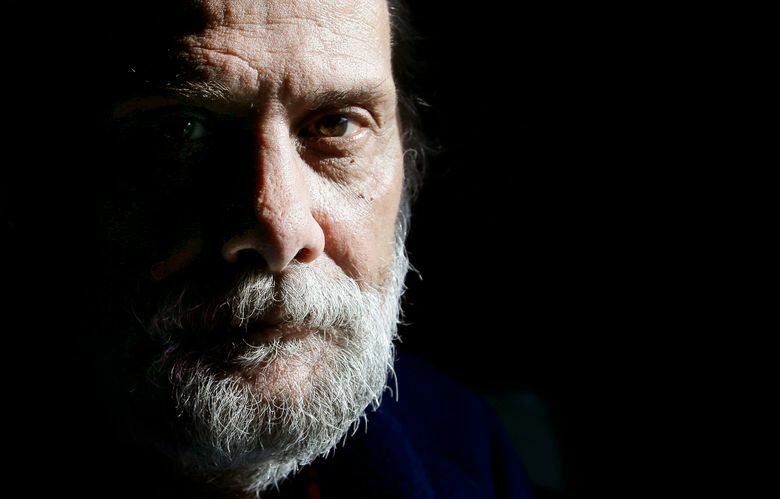 New Mexico reduced its number of homeless veterans from roughly 1,000 in 2015 to about 115. “The most important thing we’ve learned in the last couple of years is we can make veteran homelessness almost completely go away,” said Hank Hughes at the New Mexico Coalition to End Homelessness. Hughes and others worry momentum will stall if President-elect Donald Trump cuts funding for social programs. Trump’s team didn’t respond to a request for comment for this article. He has said he wants to rein in government spending and reform the VA but didn’t say much about homelessness during the campaign. 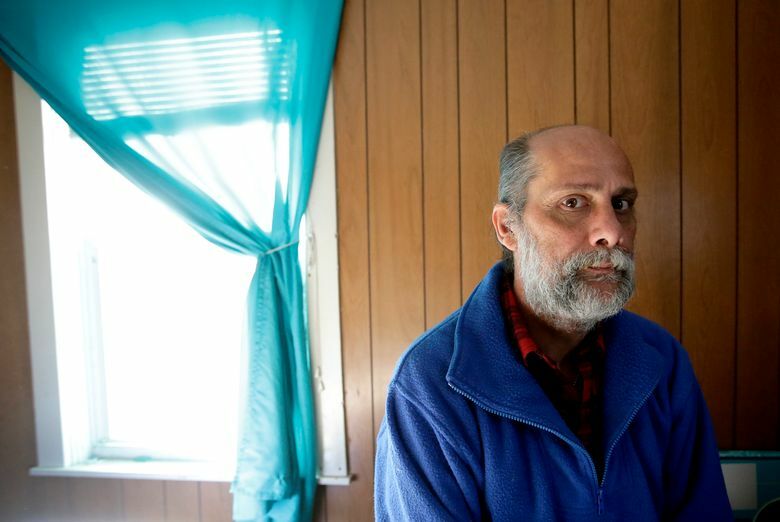 Navy veteran Stephen Matthews, 55, lost his job as a parts clerk last year because of an injury and couldn’t pay his rent in Warwick, Rhode Island. He and his wife lived in their car before his stepdaughter let them move in temporarily. Matthews received a voucher for about two-thirds of his rent, but he struggled to find an apartment where he could afford the balance. He finally got one in West Warwick in late December after six months of searching. “It’s too hard for the working class and less advantaged people to find safe and affordable housing,” he said. Los Angeles voters approved a bond in November to raise $1.2 billion for up to 10,000 permanent units, and a refurbished building is opening in February in Jacksonville , Florida, as apartments for homeless veterans, but some plans to build more elsewhere have stalled because of local opposition. In Chicago, nearly 3,000 homeless veterans have been housed since January 2015, leaving slightly less than 650 awaiting housing, according to the nonprofit All Chicago.